QLC SSD manufacturing has hit a brick wall. 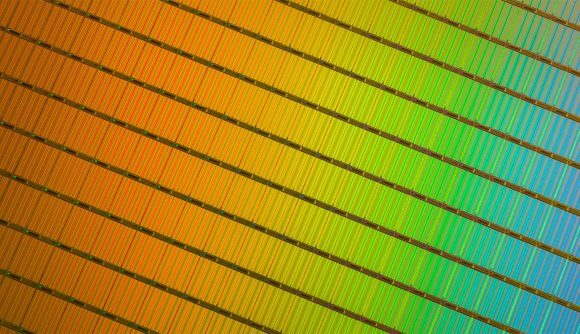 NAND memory promises to offer larger capacity SSDs at lower cost than currently possible with TLC, MLC, or SLC memory. However, manufacturers are reportedly facing low yield rates, under 50%, for the new memory tech. Industry insiders believe this could lead to some market disruption and a slowdown in adoption. Quad-level cell (QLC) memory has been touted as the best blend of solid state technology and spinning platter drives. It stores 4 bits per cell, which increases capacity of super fast SSDs considerably – albeit at the expense of reliability and performance. This could make it the perfect tech to render HDDs nonessential for gamers rigs sometime in the near-future. But the storage tech, which has been promised in many consumer drives before the end of the year, has potentially run into trouble during the manufacturing process. 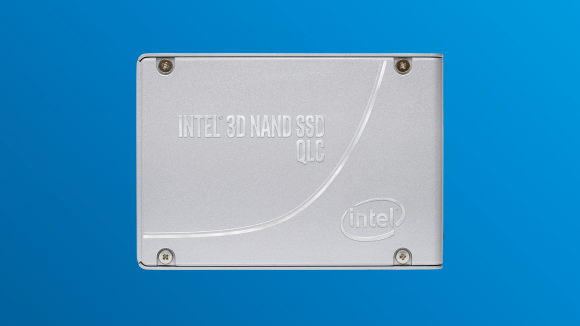 Despite Intel/Micron, Toshiba, and Samsung all prepping QLC drives as we speak, with Intel’s first QLC already on the market, yields are apparently falling short of expectation. That might lead to price confusion going into 2019. Industry insiders, speaking with DigiTimes, indicate that memory fabs are struggling to hit yields any higher than 50% with QLC. This problem might not have an easy fix either, with the sources indicating the tech may take some time to mature. Meanwhile, the same fabs have cracked higher yields with TLC memory. Manufacturers were similarly facing yield rates that were less than ideal for TLC memory earlier in the year. This led to the supply chain being inundated with substandard chips, the insiders report, but this process has now been improved and yields stabilised. Supposedly that all equates to a continued NAND oversupply in early 2019, and even higher volumes of substandard chips making it out to the market… just what gamers needed going into 2019.